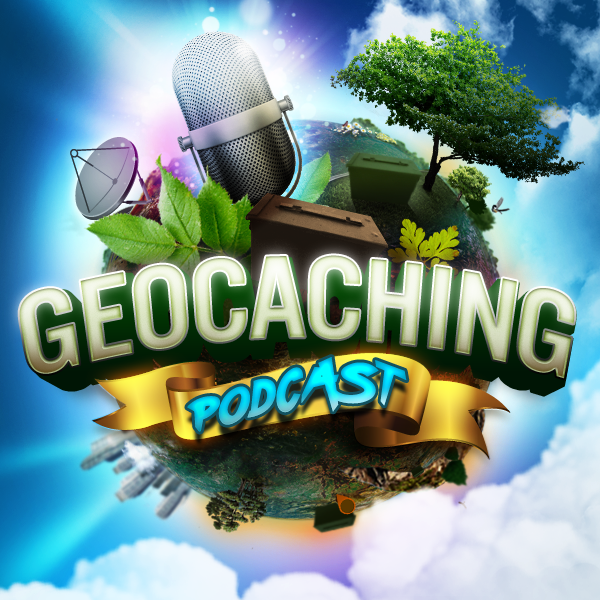 Host Scott Berks and Headhardhat go back in geocaching time to talk about the older days of geocaching. Check out some of their old geocaching stand by tools and processes. This should be a fun and interesting recollection. Hi my name is Lisa geocaching name is Fernweh* . I’m the secretary for the west oz geocaching committee. We have all been feverishly getting set up for the WA event GC5YAGP- WA Goes BIG in 2016. Extra *NOTE – June 11,2016 is Get Outdoors Day – Find any geocache or attend any event. Loading your Palm, Nuvi and Garmin 60Csx taking a couple of hours to get what you wanted.